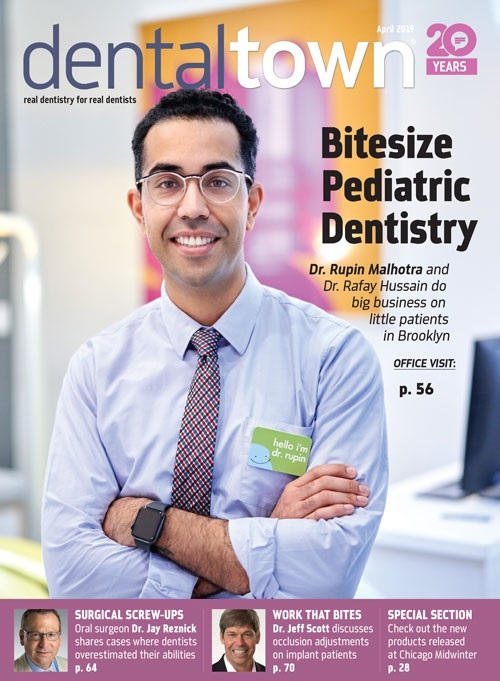 Dental Realist Podcast: Episode 33 - Retirement Age Is Increasing and Is the ADA Doing Anything To Help? 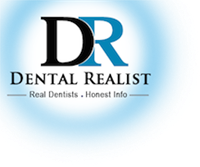 Dental Realist: Episode 31 - Is a Residency Right For Me? Episode 21 - How Can the Solo Dentist Survive?